Captain America’s Shield and Trade Secrets? Marvel’s Captain America: Civil War ends with the Captain forfeiting his shield to Iron Man. But what is Captain America without his shield? His new friend Black Panther, equipped with unlimited resources, will surely help him out in producing a new shield. However, this production of a new shield will trigger a different kind of civil war: a misappropriation of Trade Secret suit. Under Arizona law, a Trade Secret is any information which possesses independent economic value, the information is not generally known, and the Trade Secret holder makes reasonable efforts to maintain its secrecy. When a Trade Secret holder invests substantial resources in obtaining certain information that is not generally known, the courts find that the information has independent economic value. Further, a non-disclosure agreement between the parties show that the holder made reasonable efforts to maintain the secrecy of the information. General information acquired during the lifetime of the employment, however, is exempt from Trade Secret misappropriation. In this case, Iron Man will argue that the Captain misappropriated Trade Secrets when he produced a new shield using the protected information. 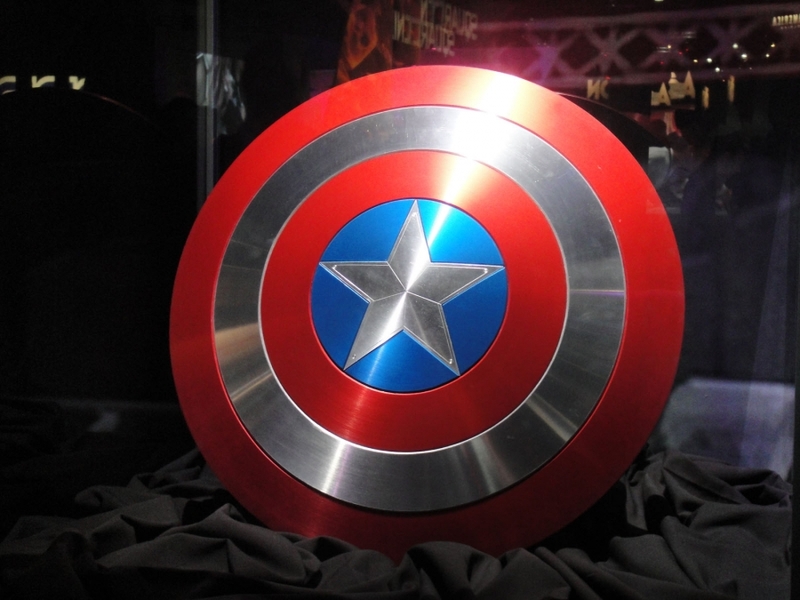 The production information regarding the vibranium shield has independent economic value because Stark Industries, Inc. devoted substantial resources in developing that production technique. Further, the information is not generally known to the public. In addition, Captain signed a non-disclosure agreement when he joined the Avengers. In contrast, the Captain will argue that he obtained the production knowledge from the decades of use in combat. Ultimately, the court’s decision will boil down to the facts presented at trial. One thing we know for sure is that the judge will have a hard time enforcing the court room discipline! Arizona Revised Statute (“A.R.S.”) section 44-401(4). See Enter. Leasing Co. of Phoenix v. Ehmke, 197 Ariz. 144, 144 (App. 1999). See Amex Distrib. 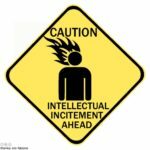 Co., Inc. v. Mascari, 150 Ariz. 510, 517 (App. 1986). For more details on the Avenger’s business structure and its relation to Stark Industries, Inc. read the Avengers Charter and by-laws. http://www.marveldirectory.com/miscellaneous/avengerbylaws.htm (last visited 1/20/2017). 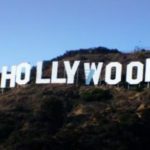 « Censorship or Law Against Hollywood Age Discrimination?